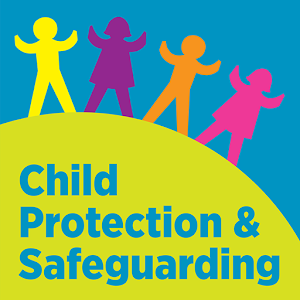 Safeguarding children is everyone’s responsibility. Everyone who comes into contact with children and families has a role to play. Our pupils’ welfare is our paramount concern. The governing board will ensure that our school will safeguard and promote the welfare of pupils and work together with other agencies to ensure that our school has adequate arrangements to identify, assess and support those children who are suffering or likely to suffer harm. Our school is a community and all those directly connected, staff members, governors, parents, families and pupils, have an essential role to play in making it safe and secure. We believe that our school should provide a caring, positive, safe and stimulating environment that promotes the social, physical, spiritual and moral development of the individual child. We recognise the importance of providing an environment within our school that will help children feel safe and respected. We recognise the importance of enabling children to talk openly and to feel confident that they will be listened to. We recognise that all adults within the school, including permanent and temporary staff, volunteers and governors, have a full and active part to play in protecting our pupils from harm. We will work with parents to build an understanding of the school’s responsibilities to ensure the welfare of all children, including the need for referrals to other agencies in some situations.